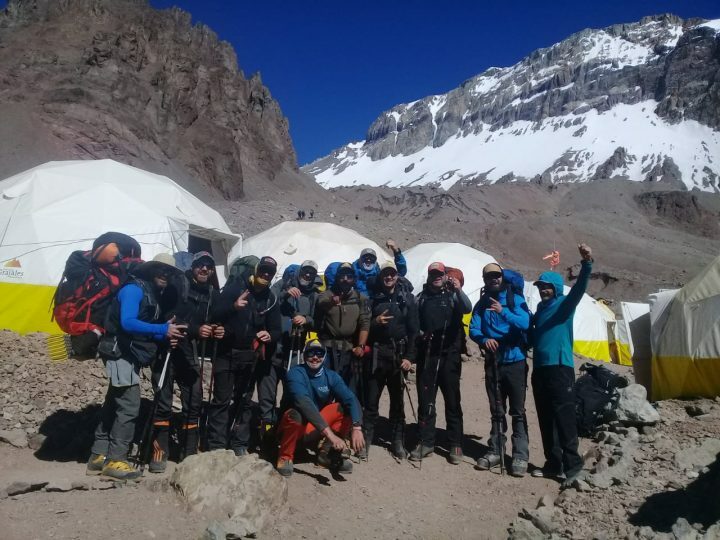 Aventuras Patagonicas > Aconcagua > Old Season Dispatches > 2018 - 2019 Season Dispatches > A.P. 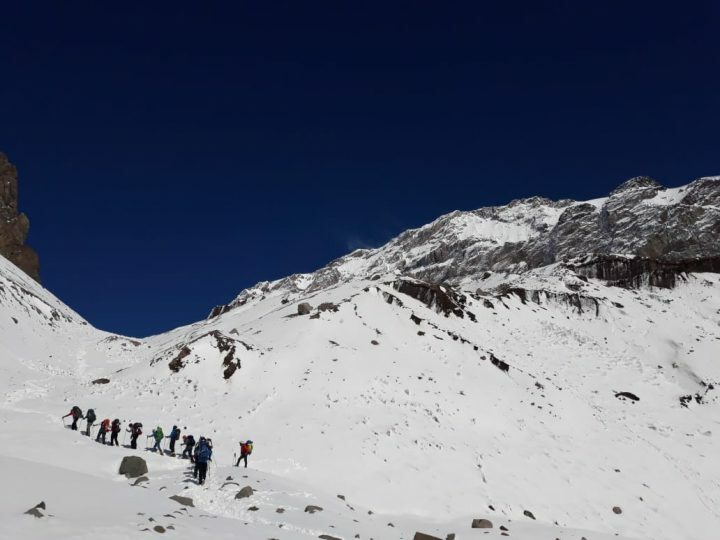 10 (Feb. 2 - 13, 2019) > Summit! It was a long challenging day, but they worked hard and got to the summit! 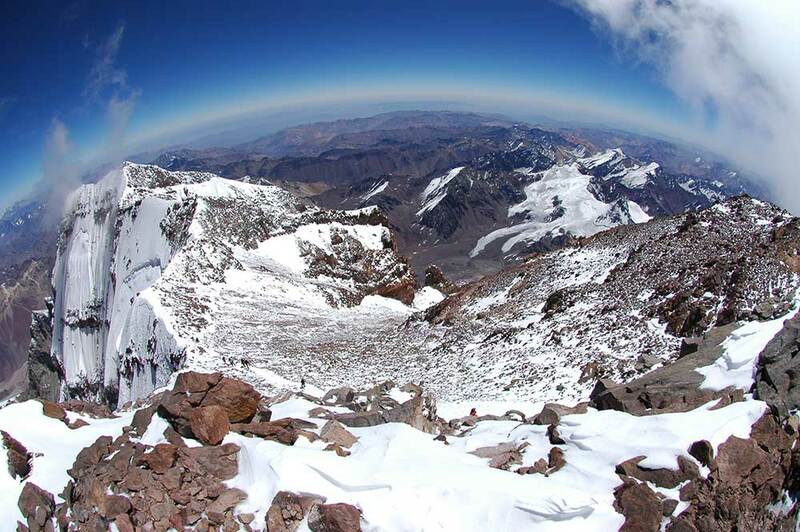 With freezing temperature, they made a great effort and stood at 22,834′. 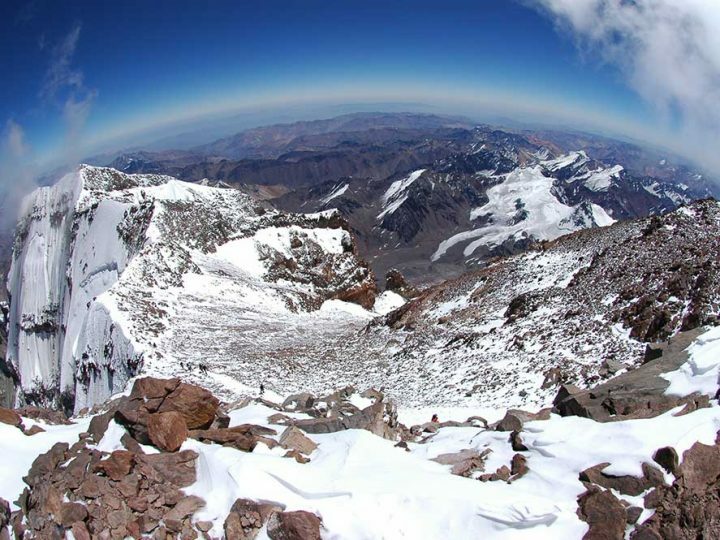 This is the highest mountain in America! Such a unique experience. 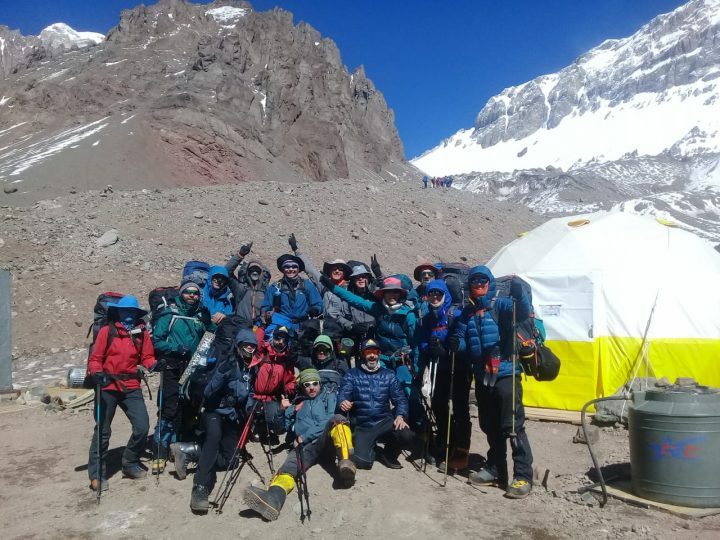 After their big achievement, they went down to High Camp and are going back to Base Camp today.